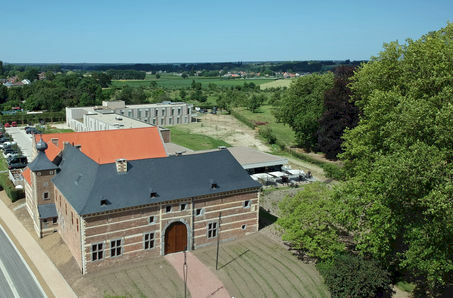 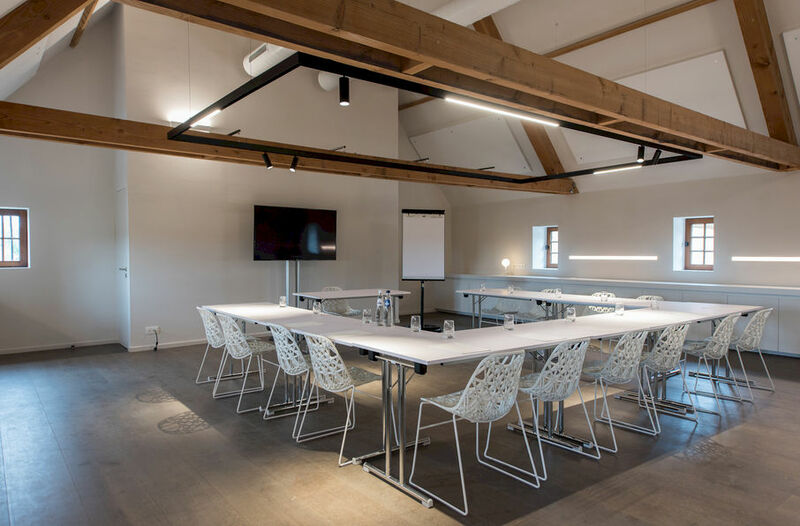 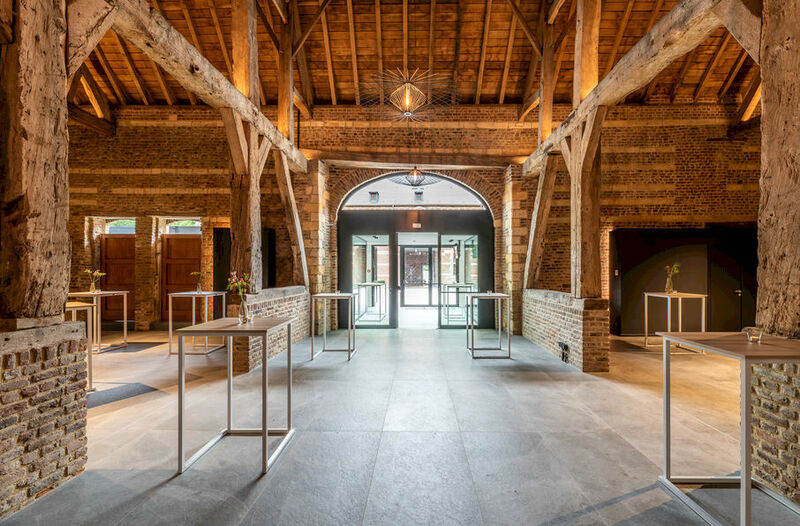 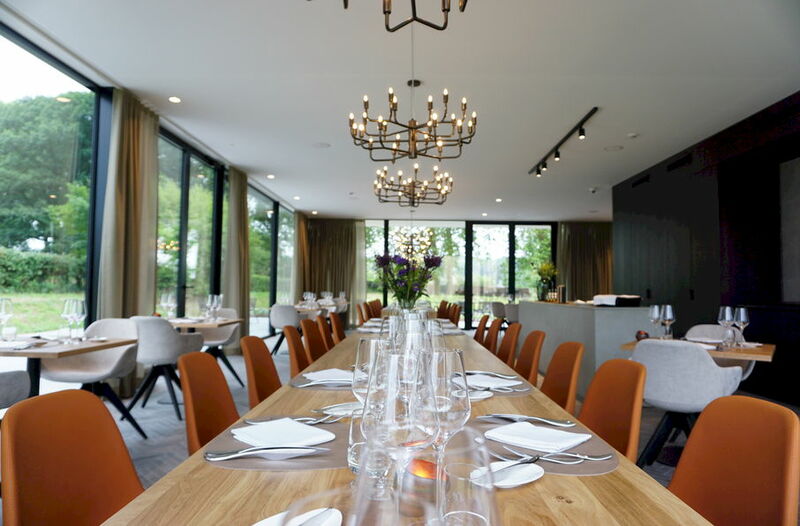 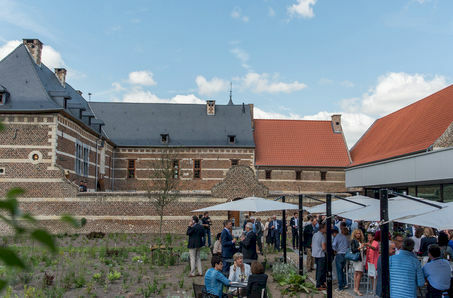 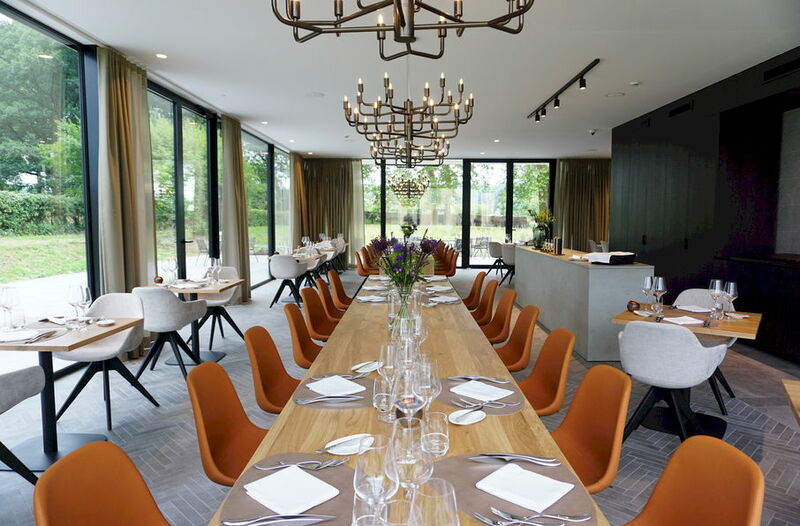 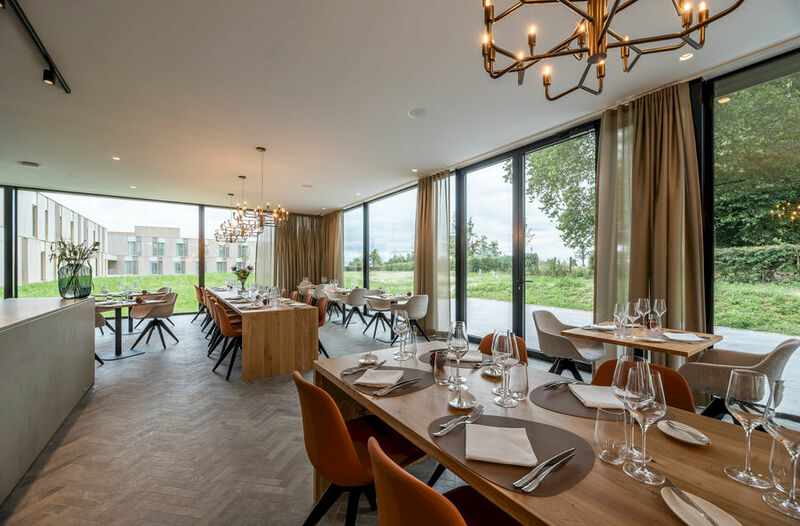 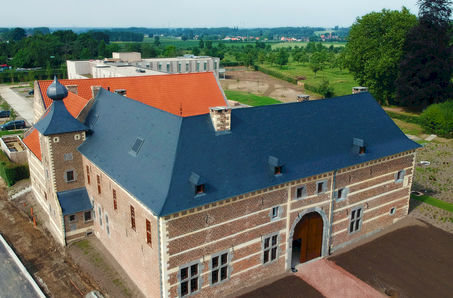 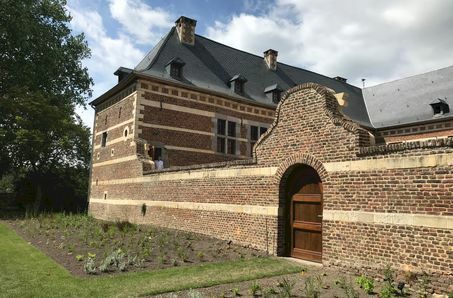 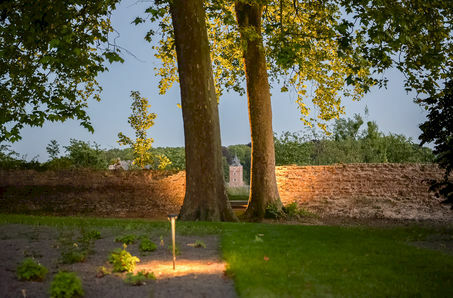 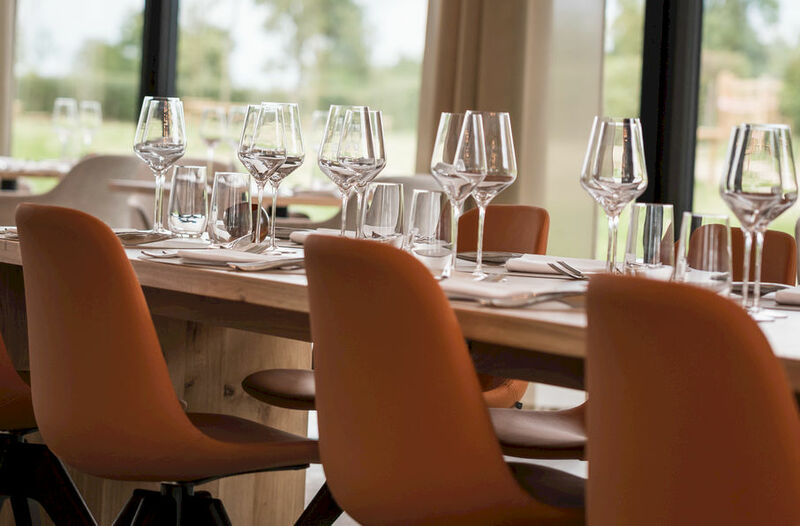 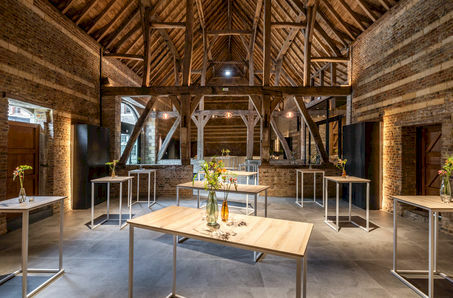 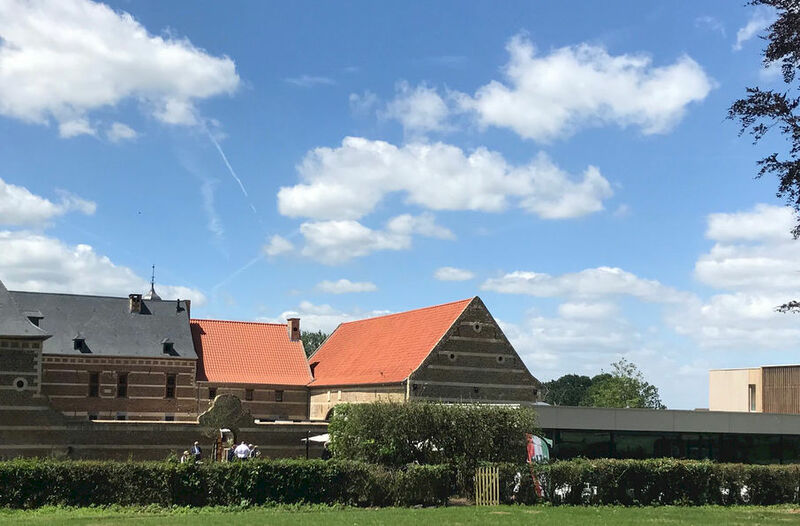 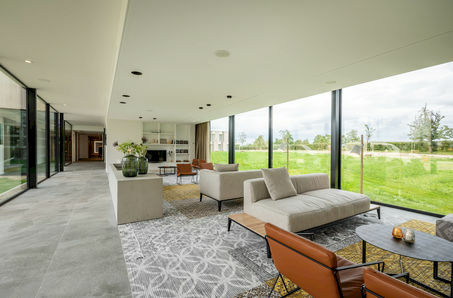 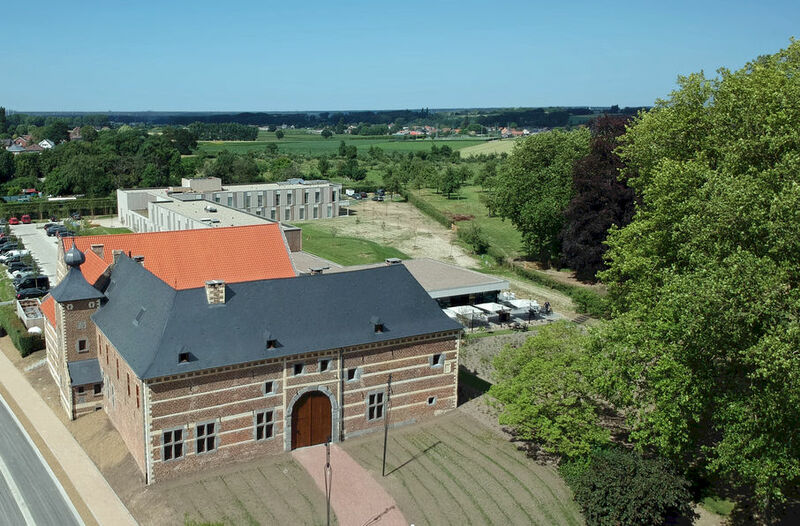 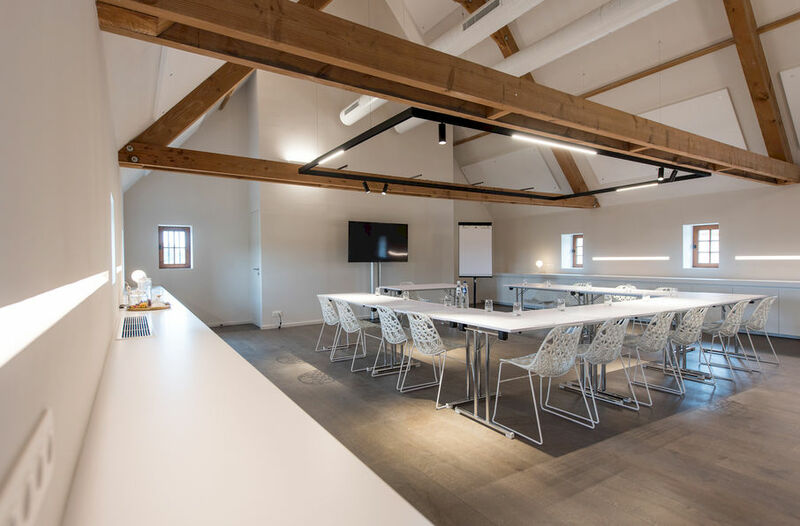 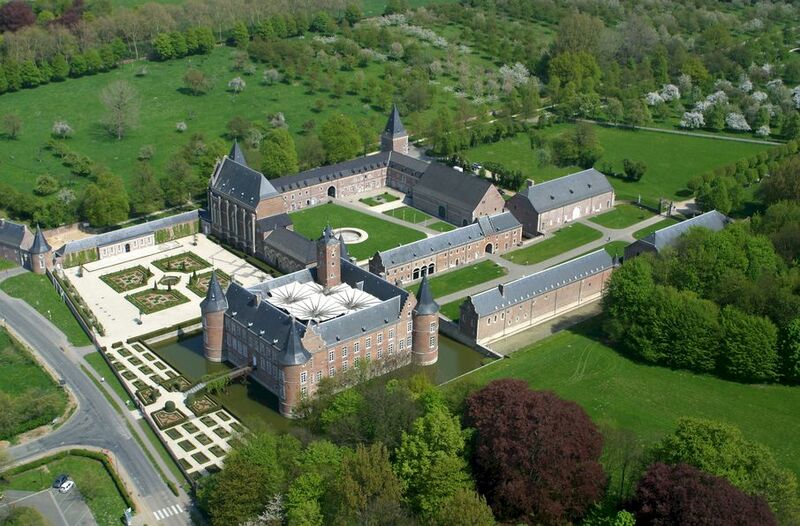 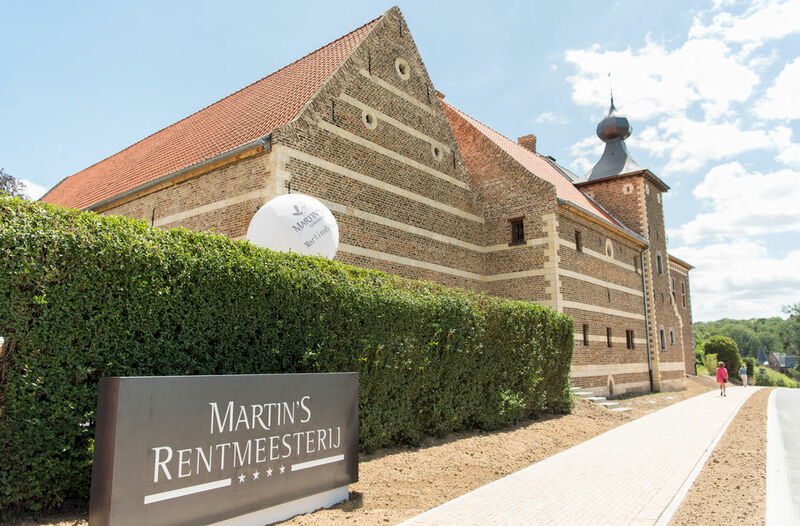 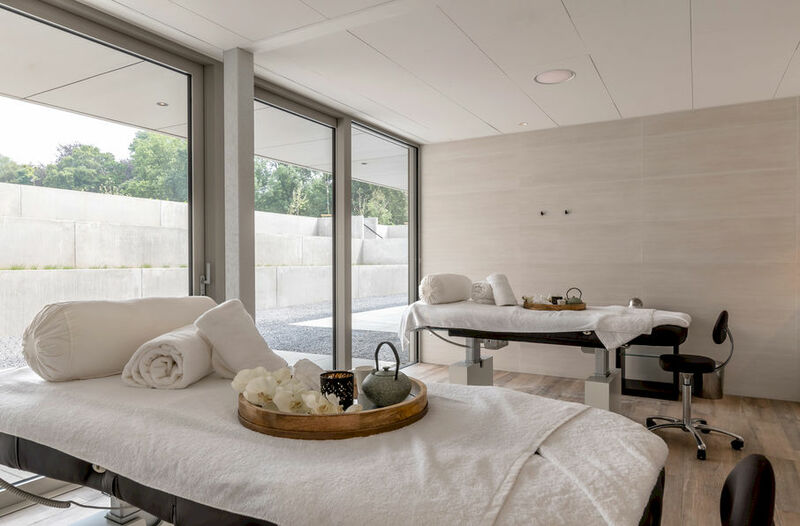 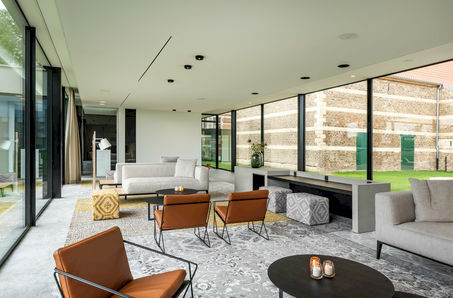 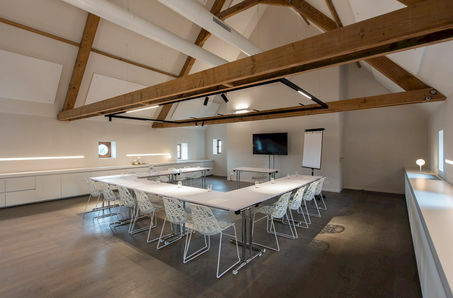 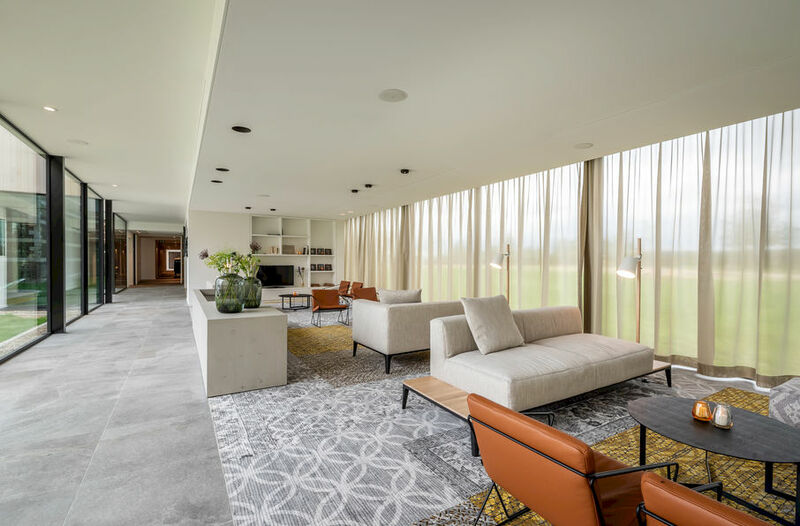 Martin’s Rentmeesterij is situated 150m of a heritage site: the Grand Commandery of Alden Biesen, which boasts a stunning location in Bilzen, in Flemish Limburg. 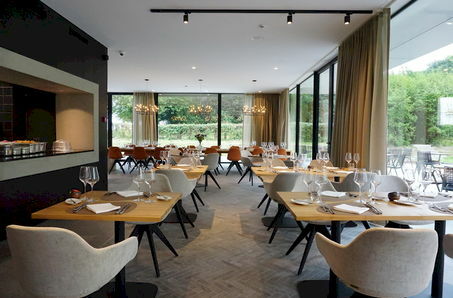 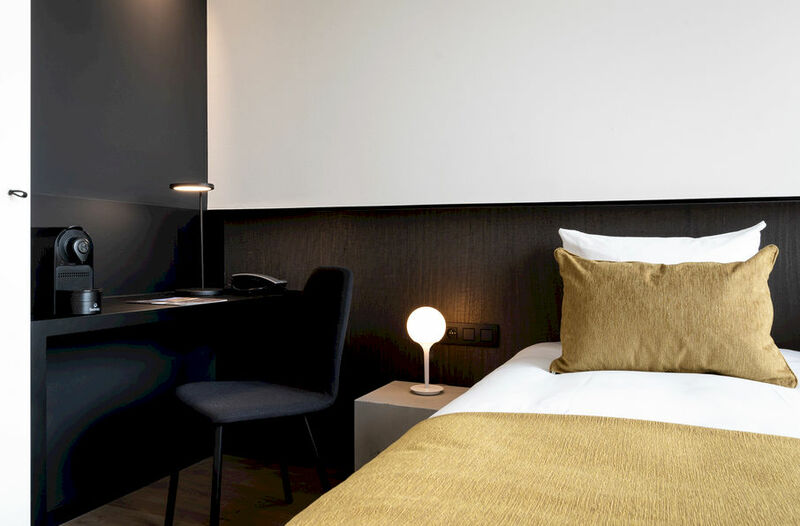 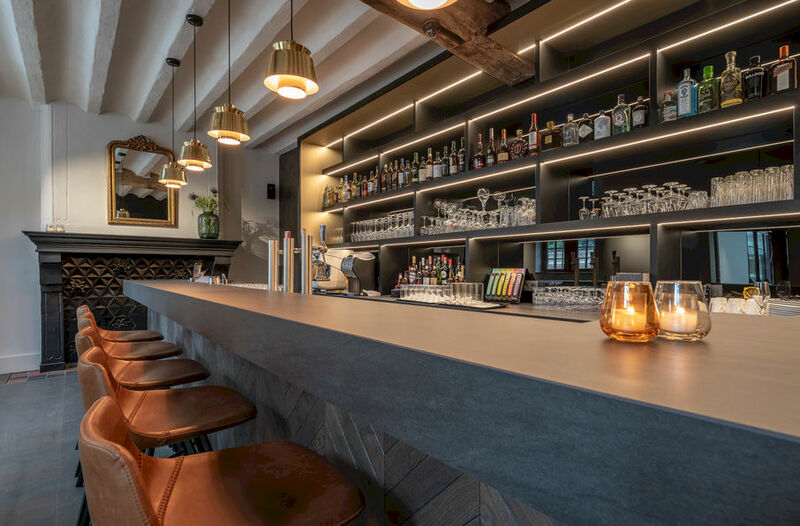 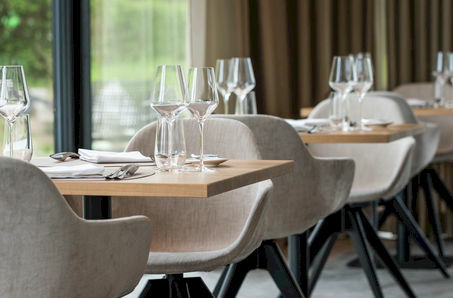 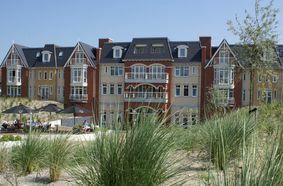 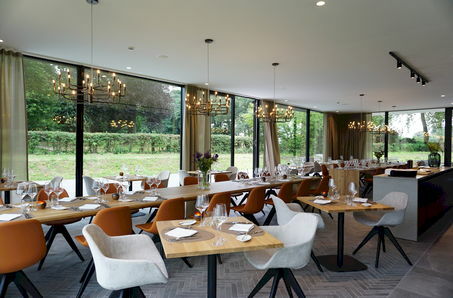 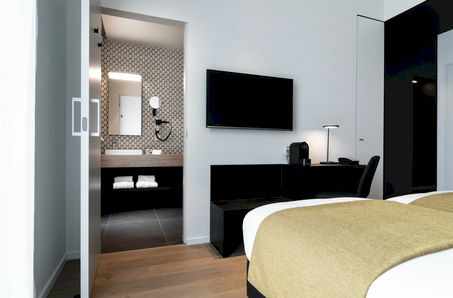 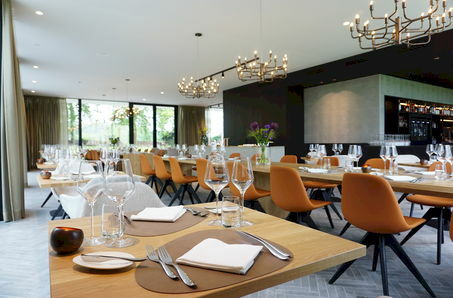 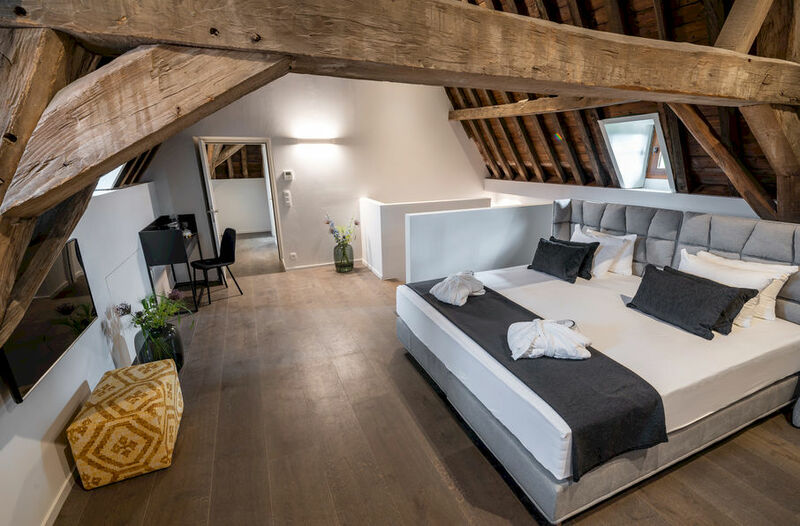 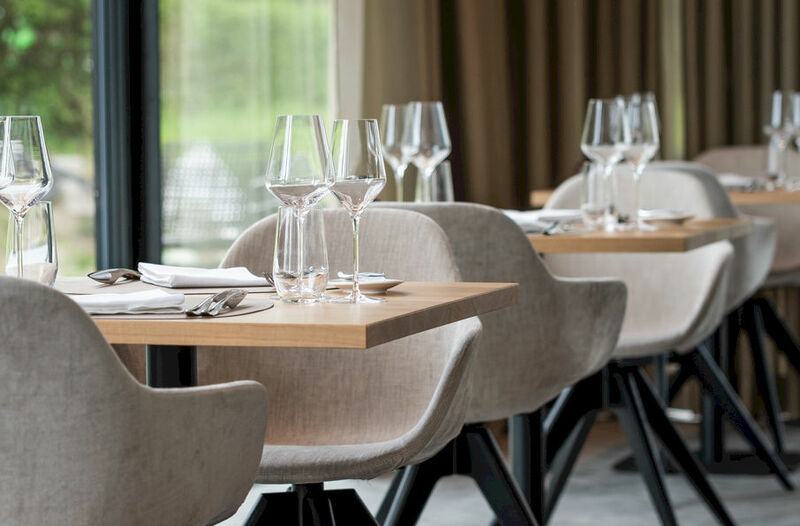 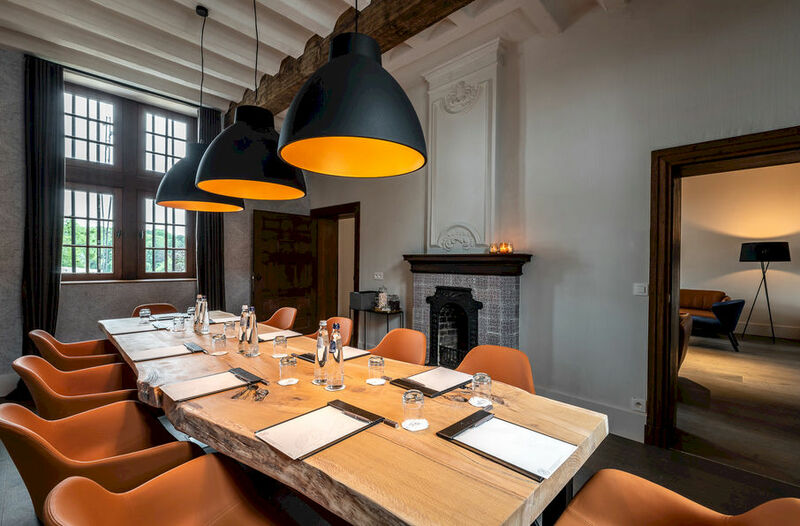 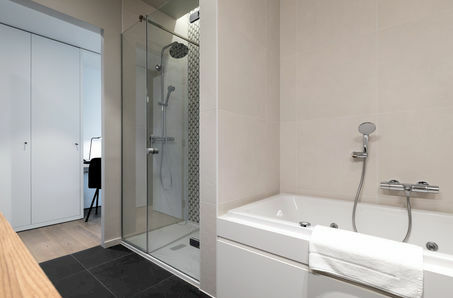 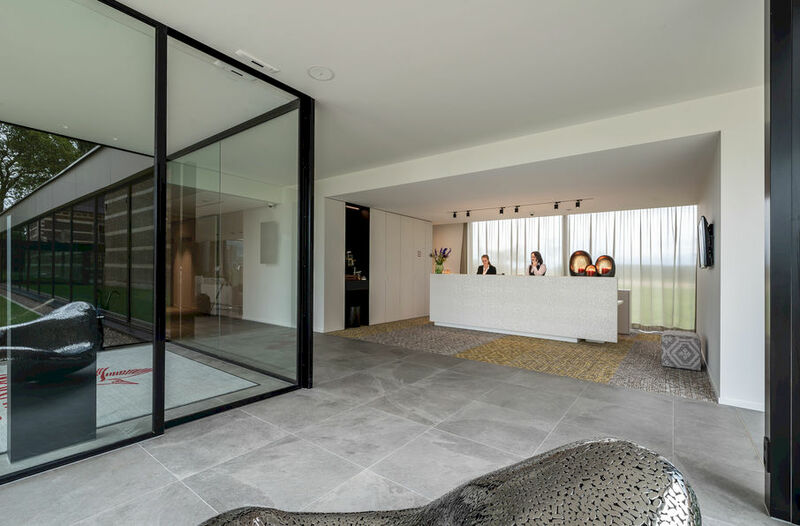 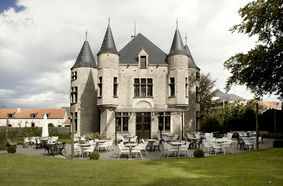 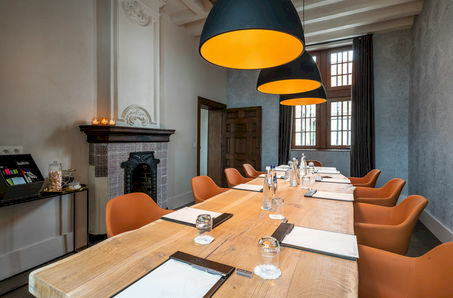 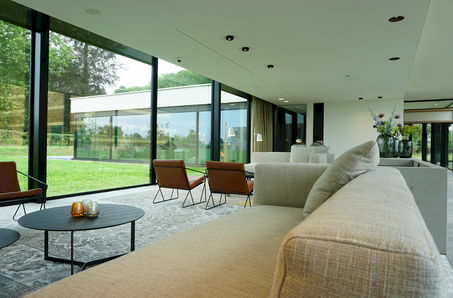 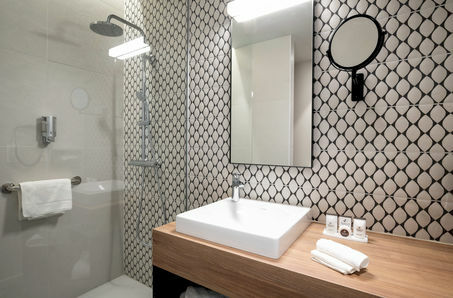 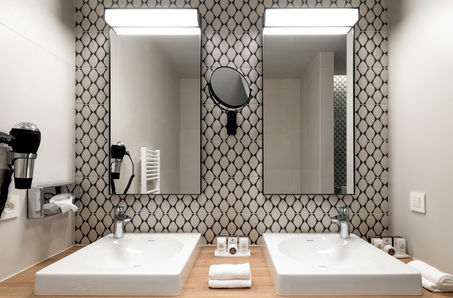 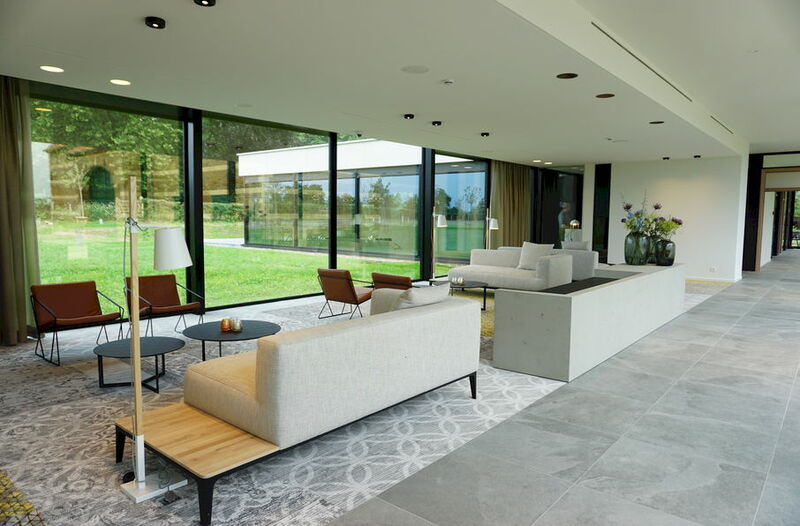 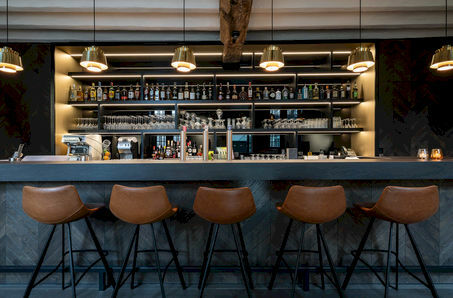 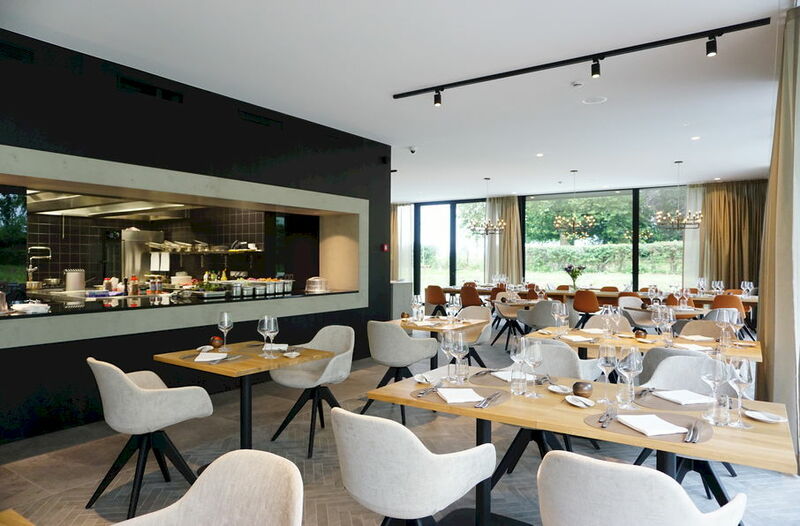 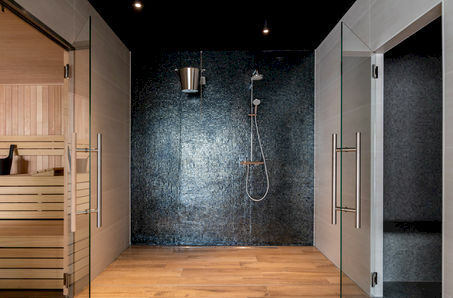 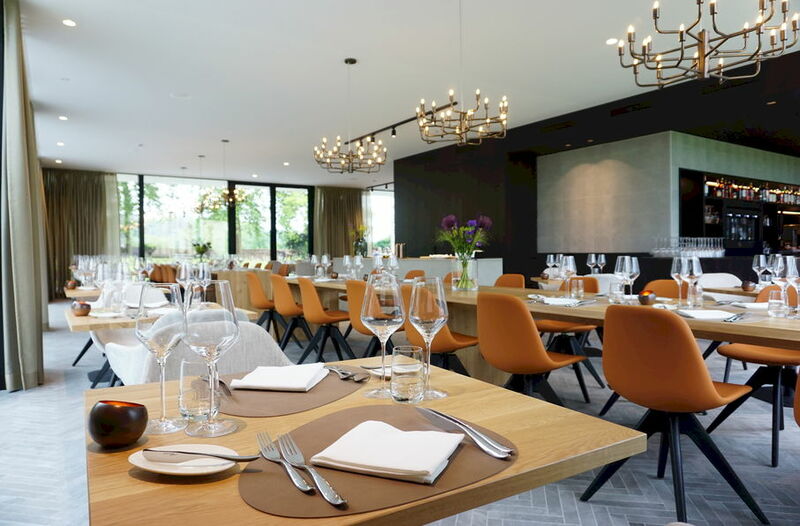 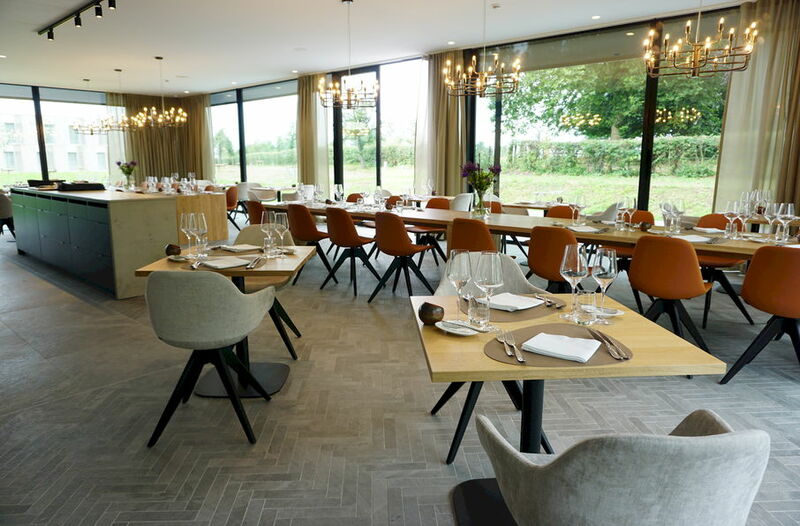 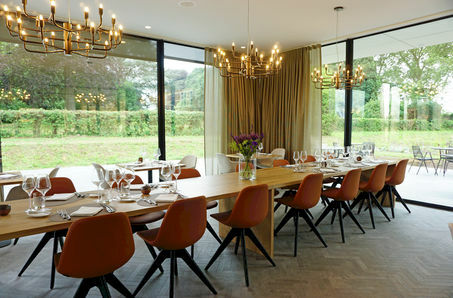 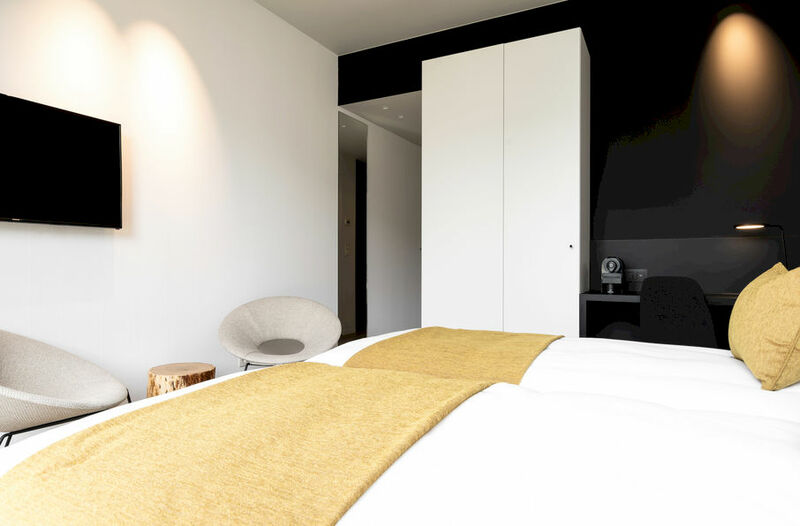 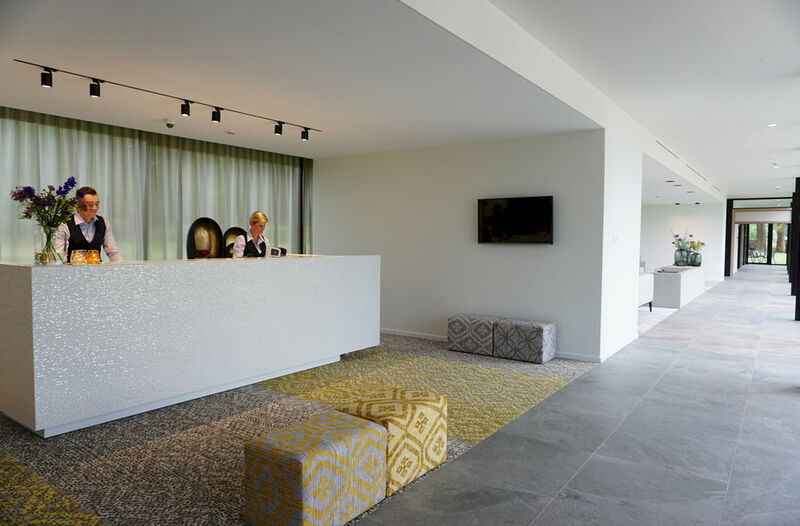 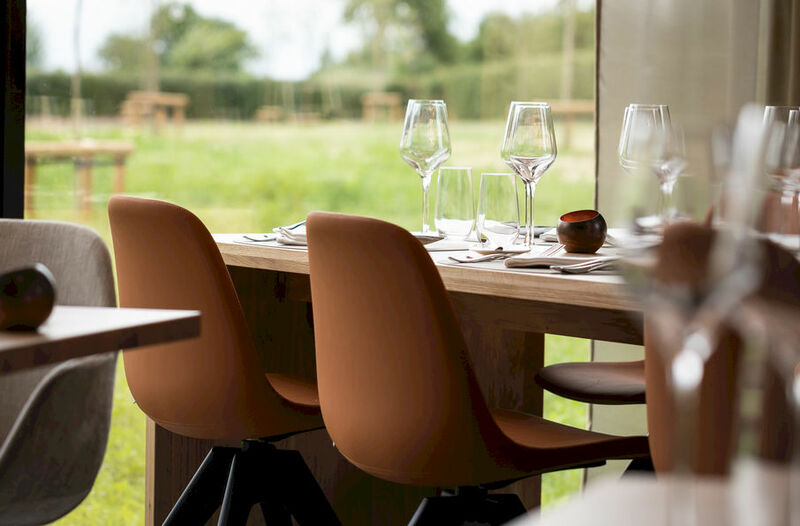 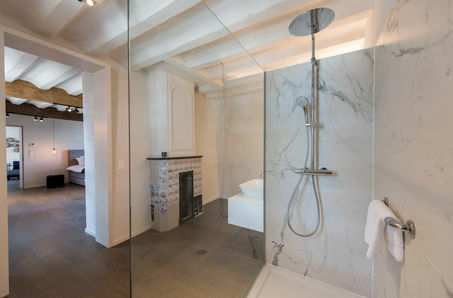 This charming hotel is just 10 minutes from Maastricht and only half an hour from Liège, Tongeren and Hasselt. 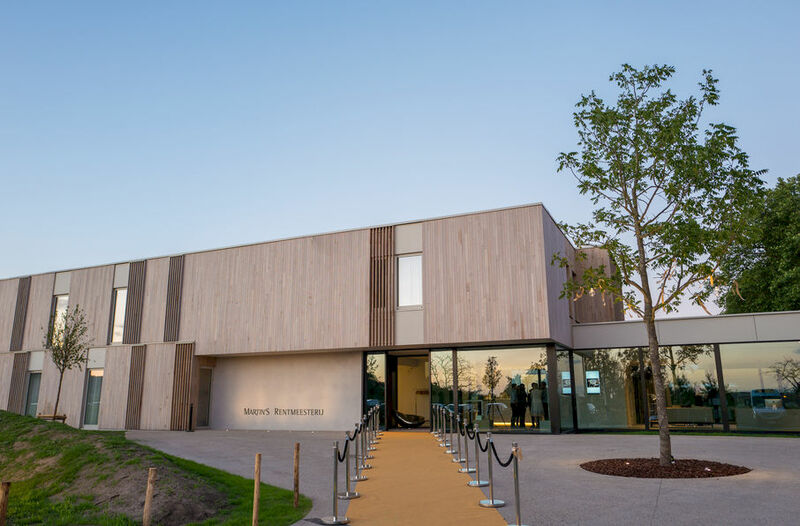 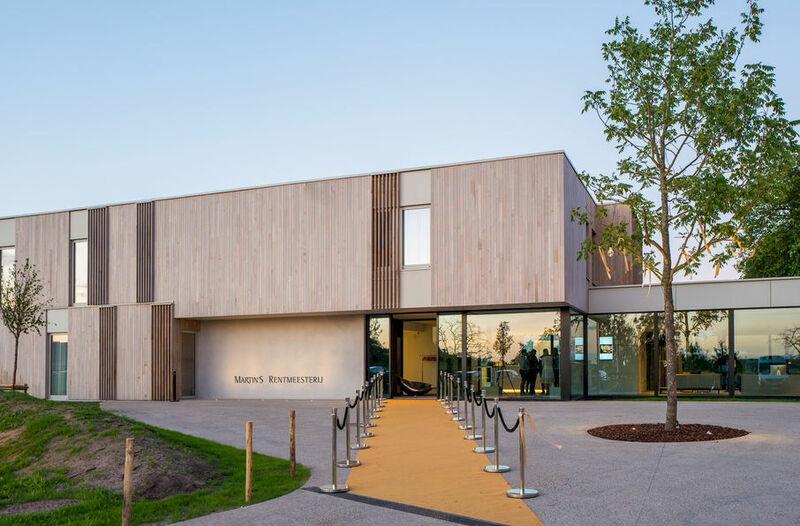 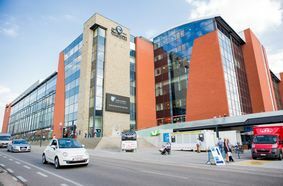 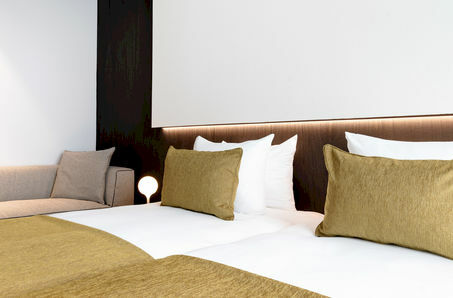 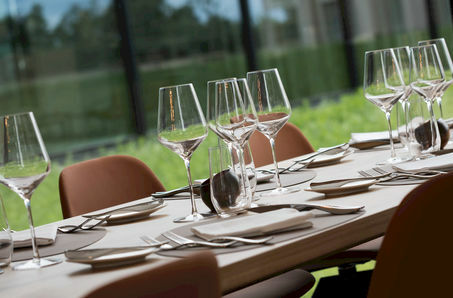 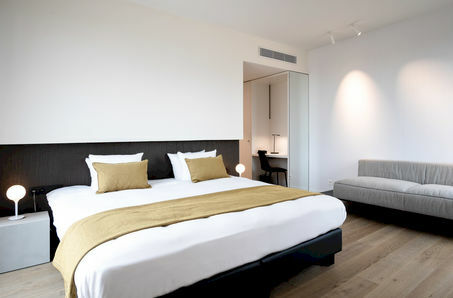 The complex is also readily accessible from Cologne, Bonn, Düsseldorf and Eindhoven (one and a half hours by car). 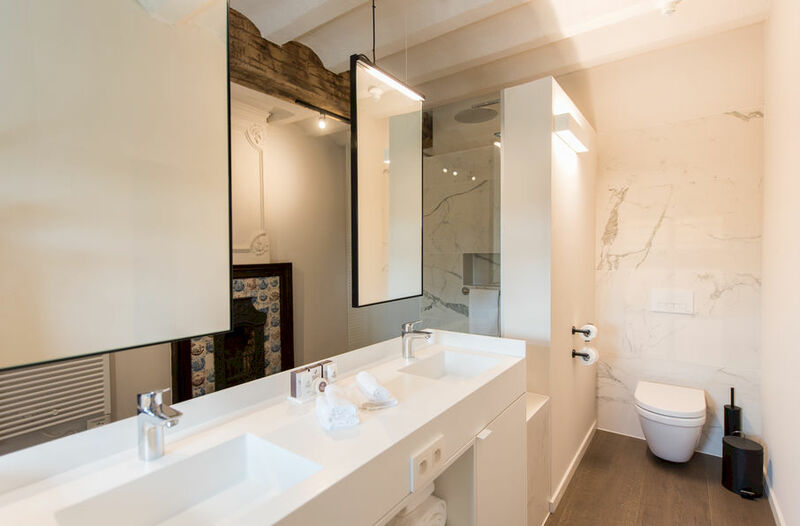 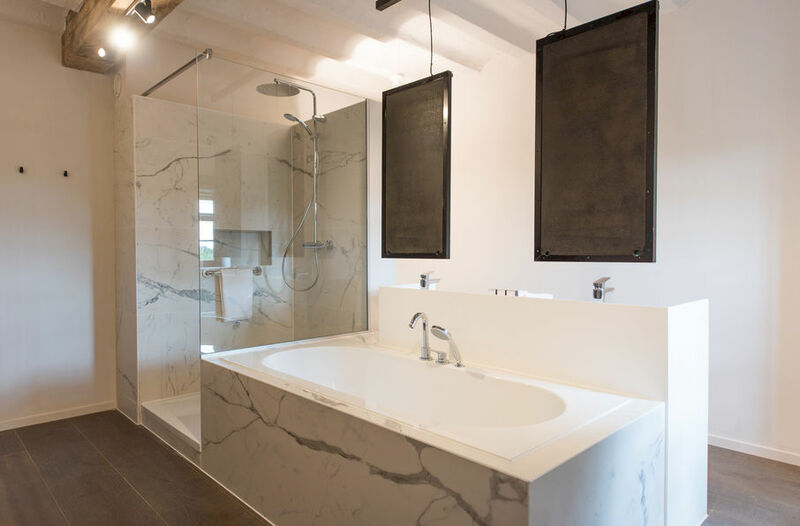 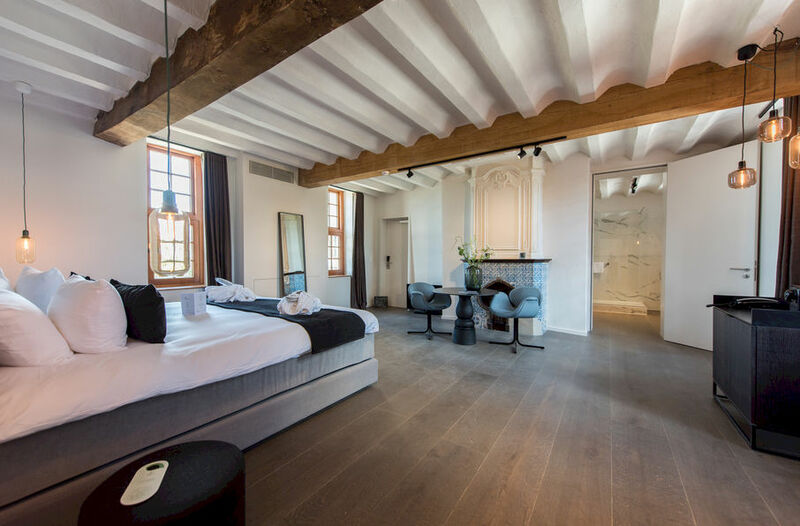 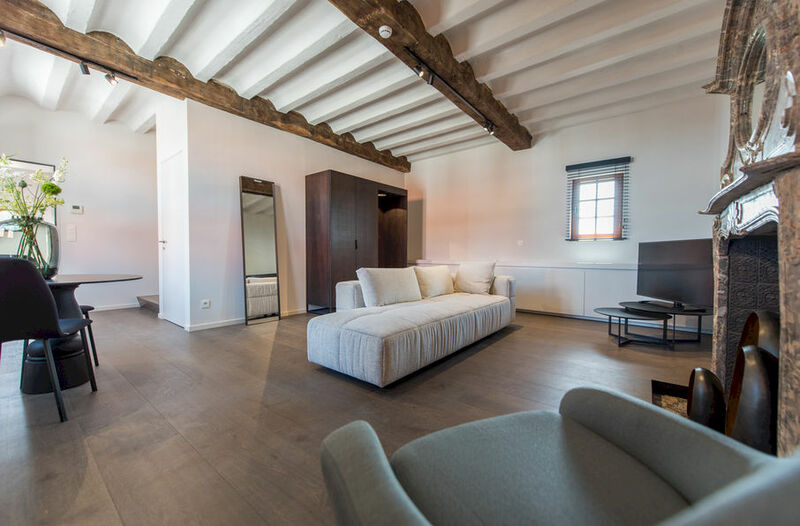 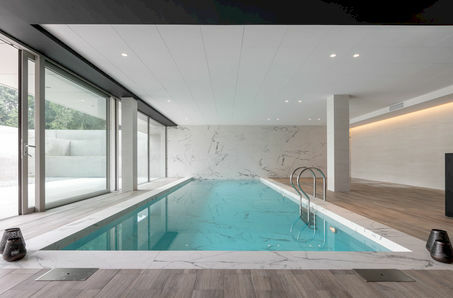 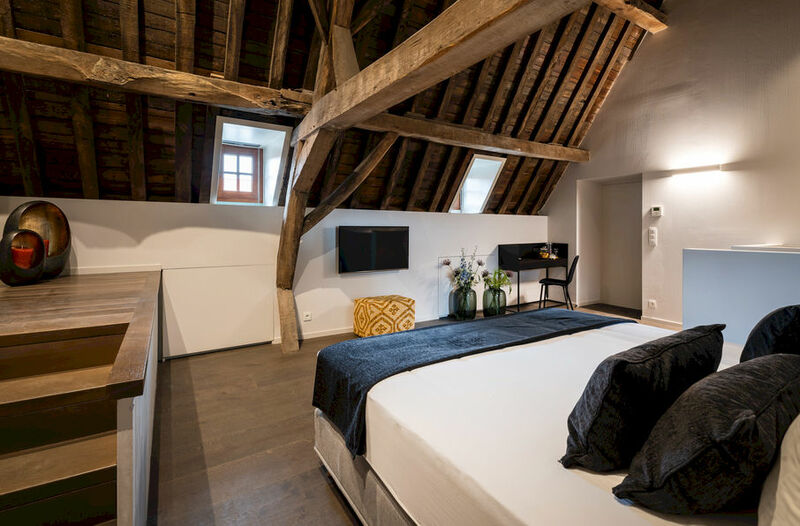 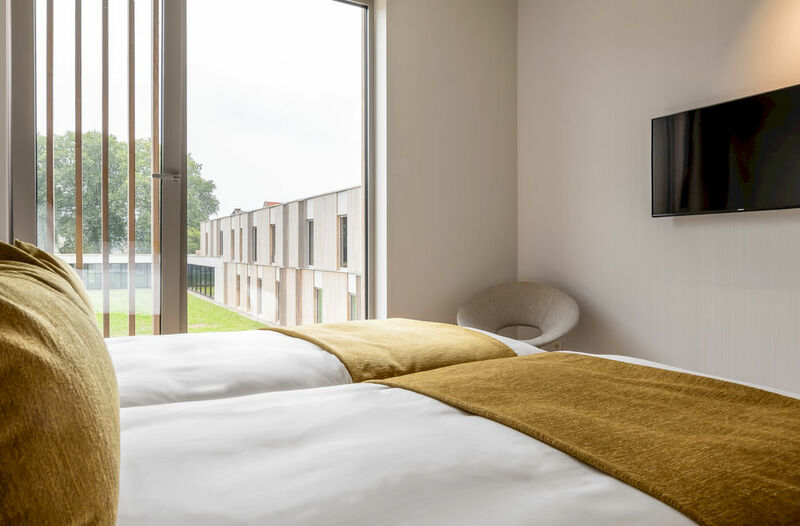 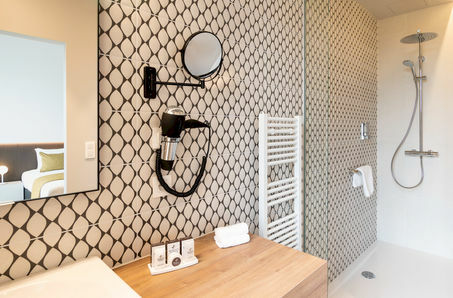 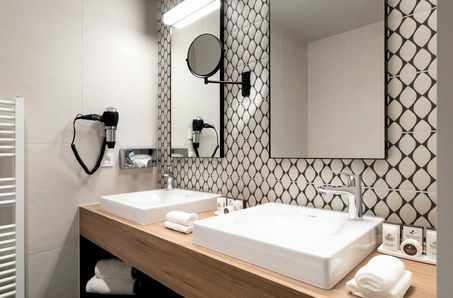 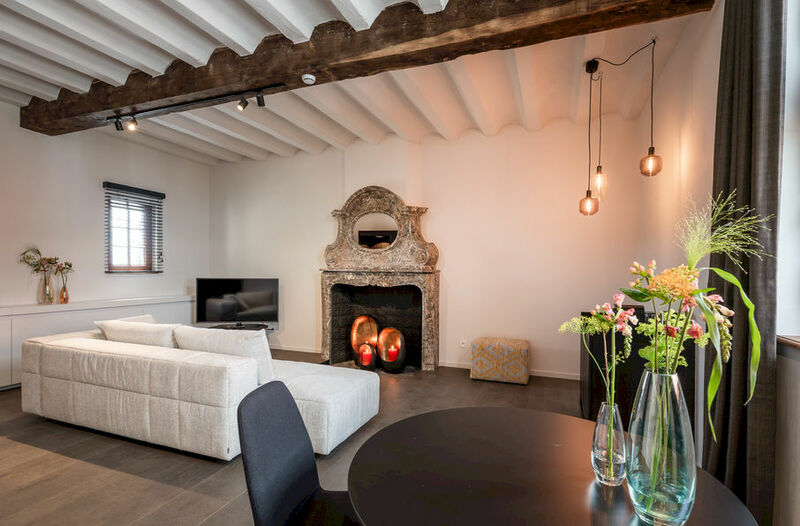 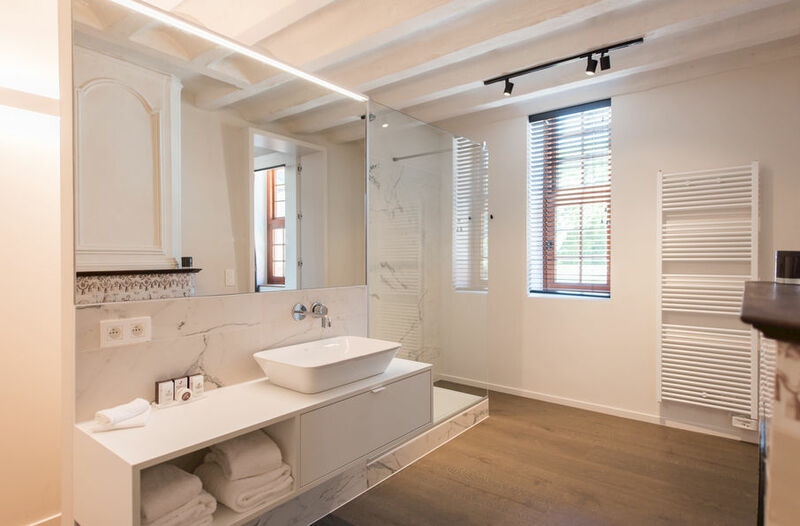 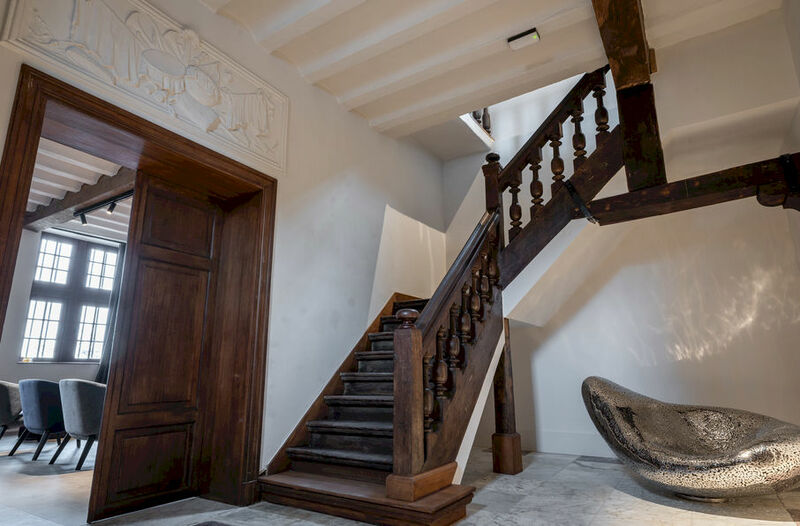 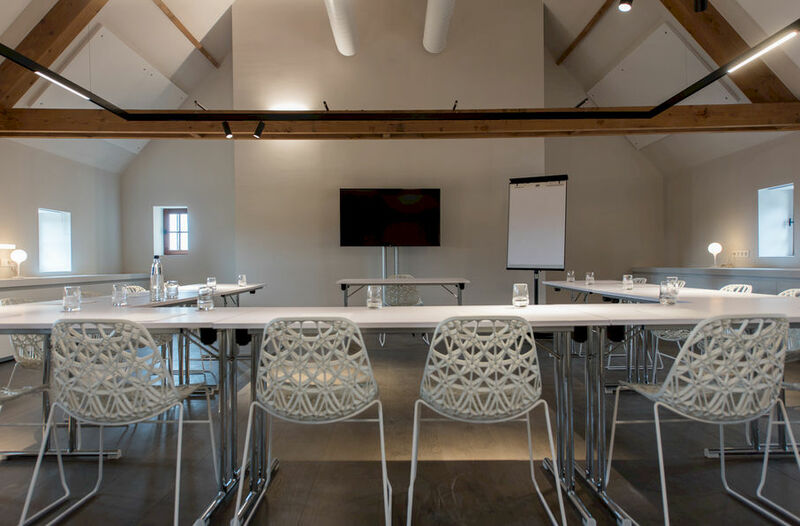 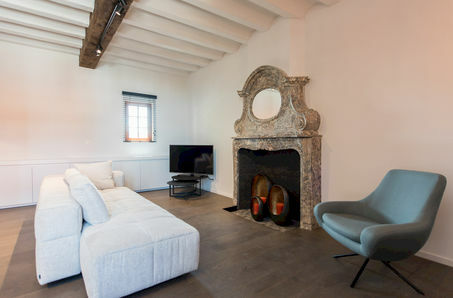 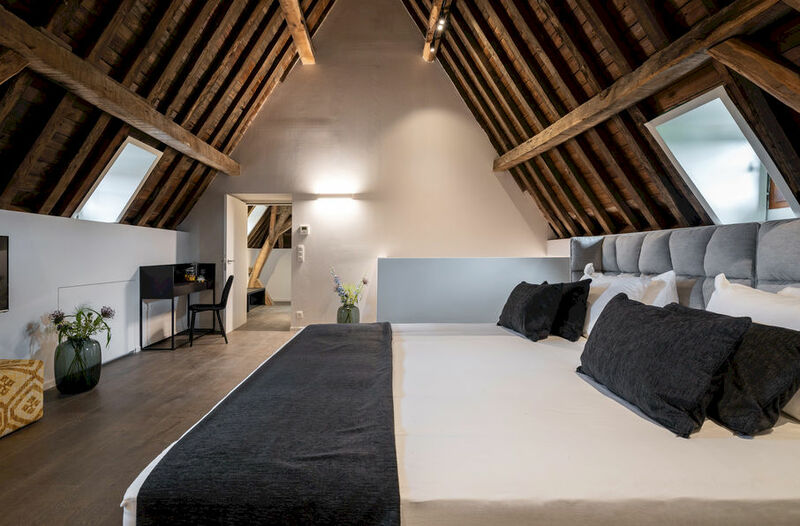 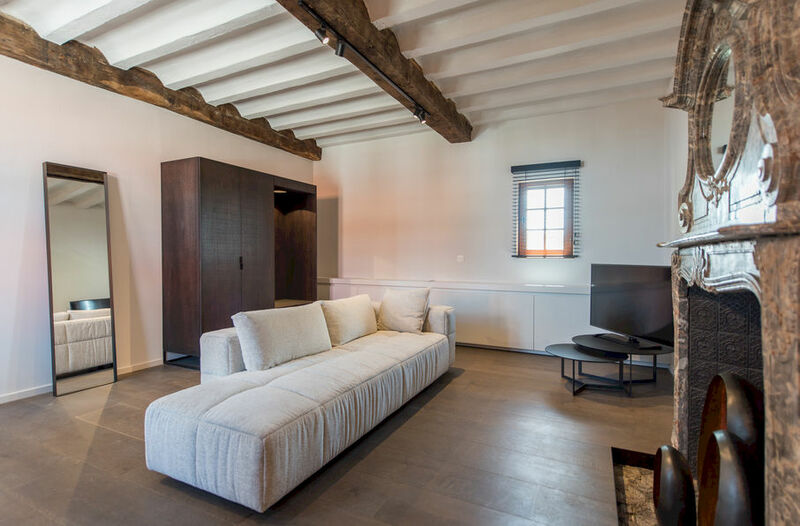 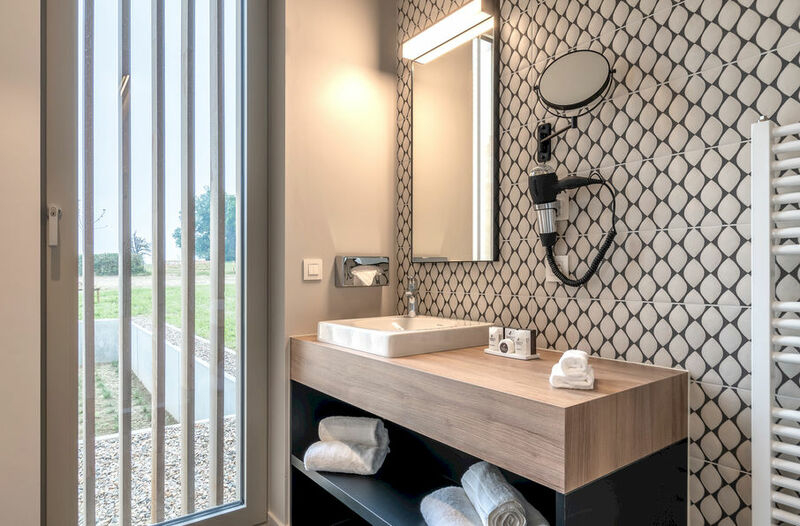 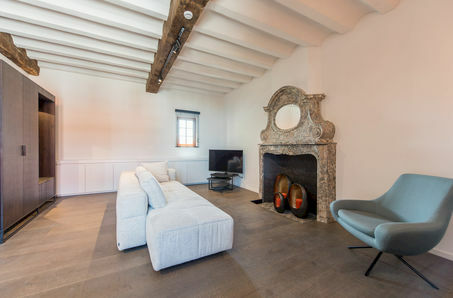 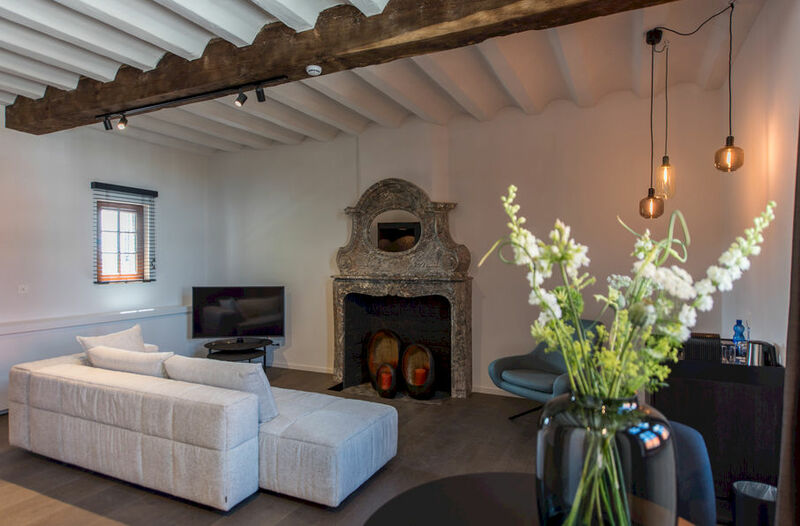 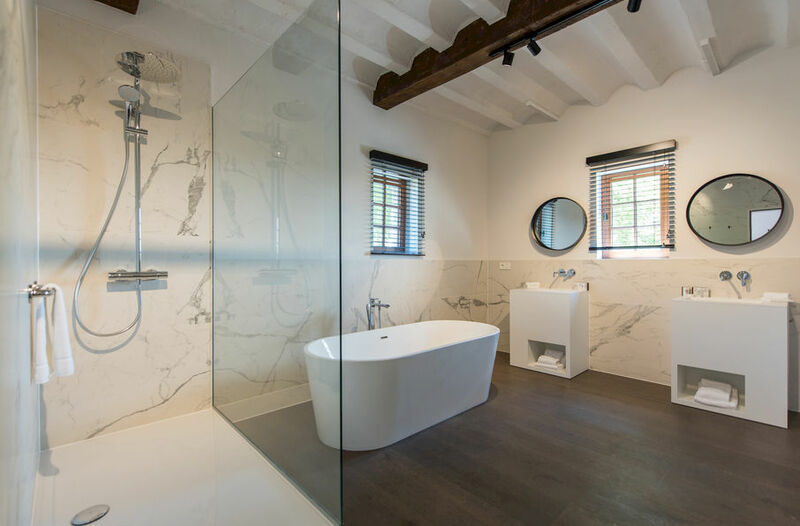 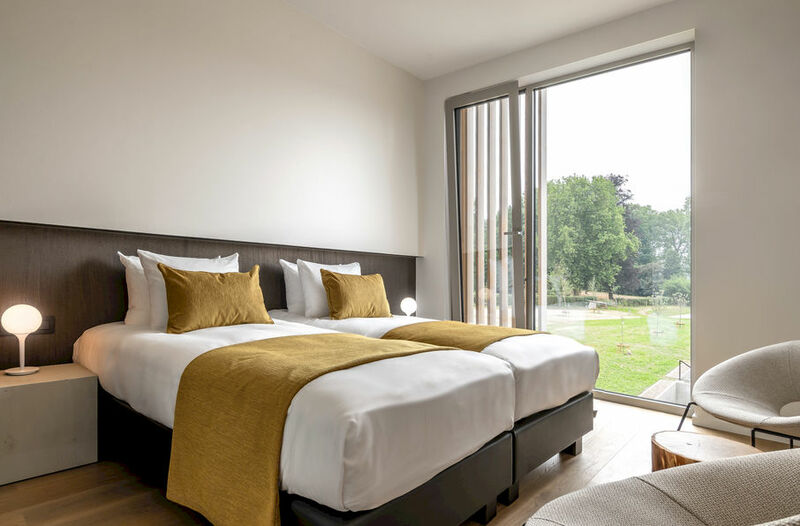 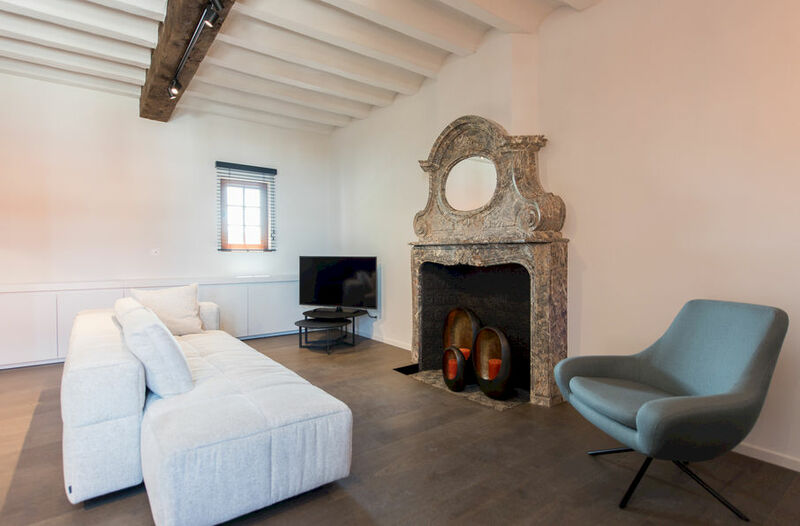 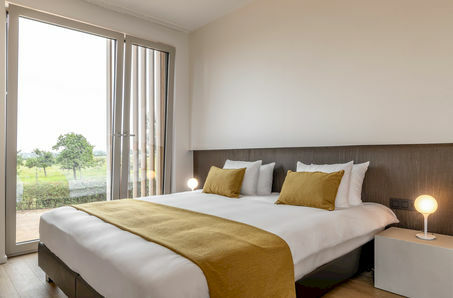 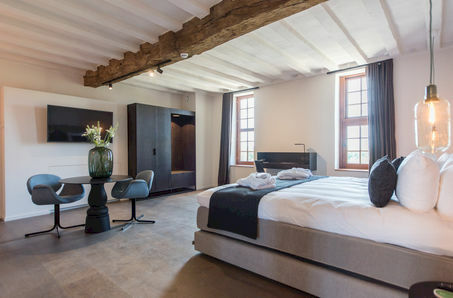 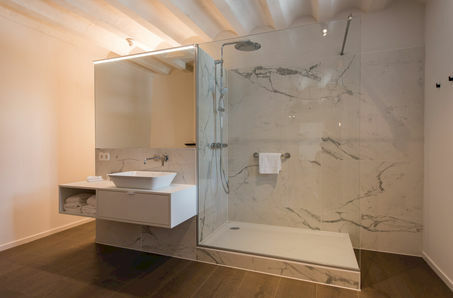 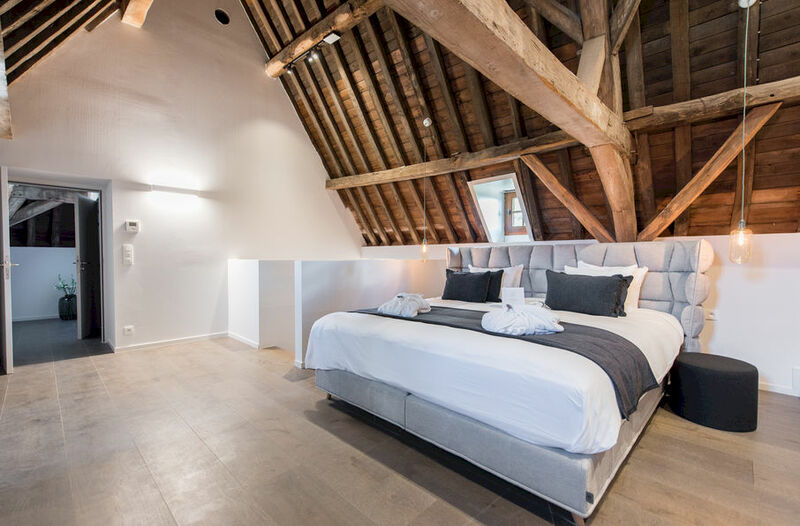 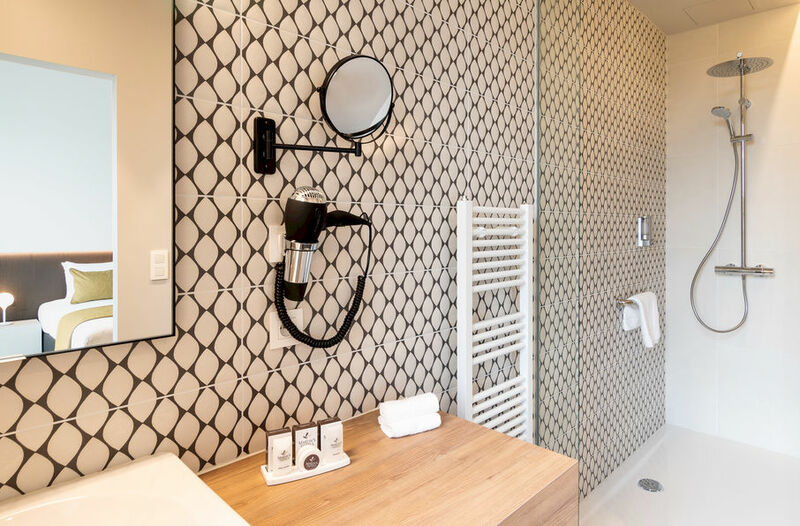 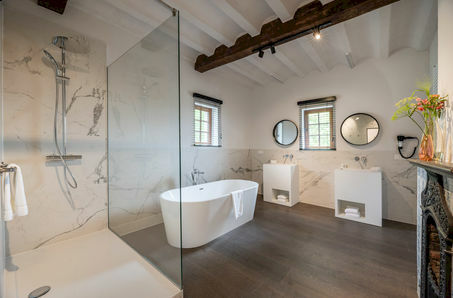 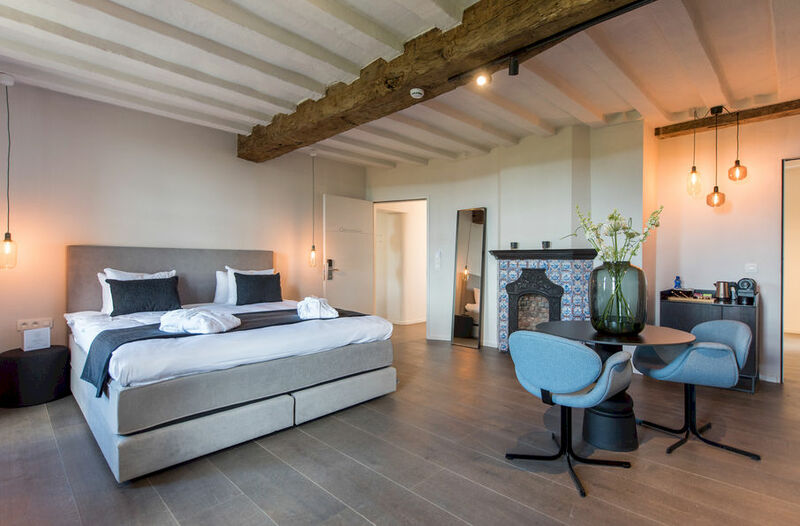 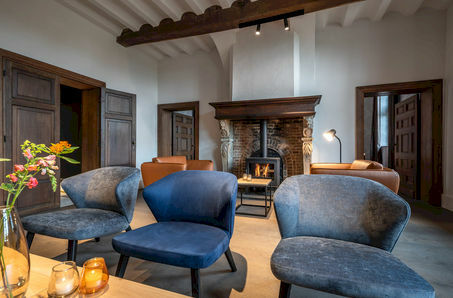 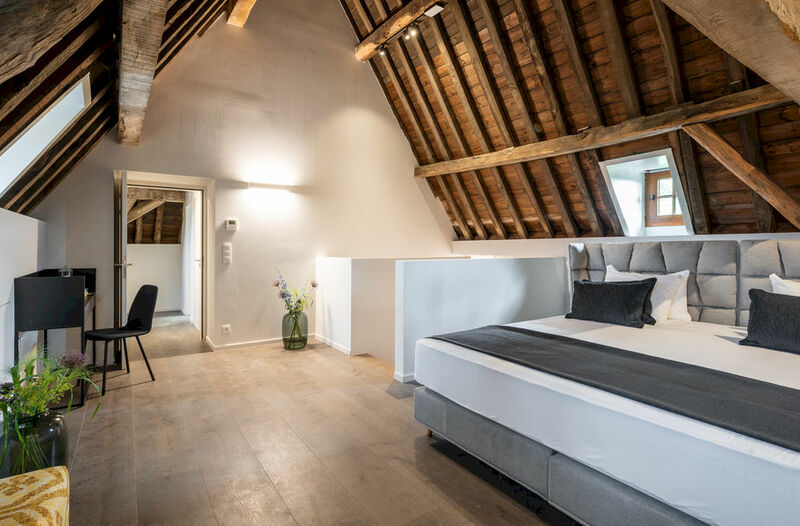 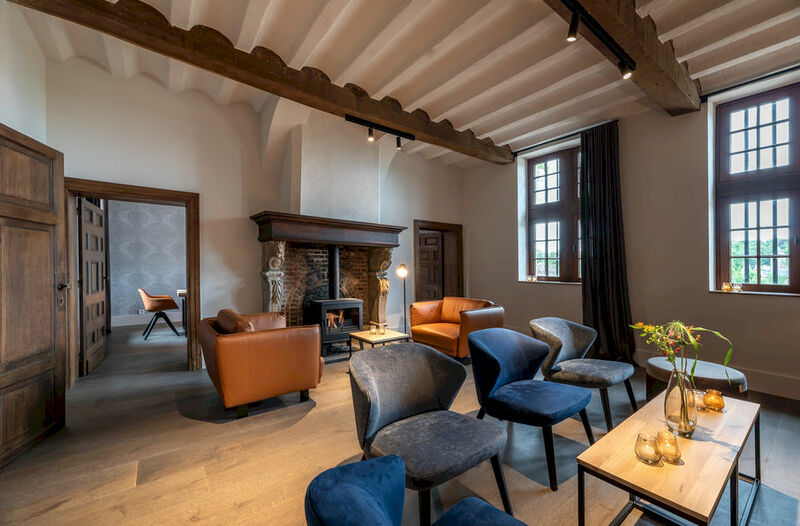 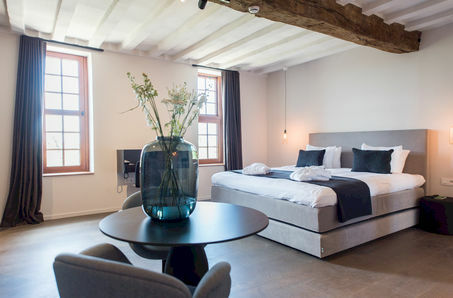 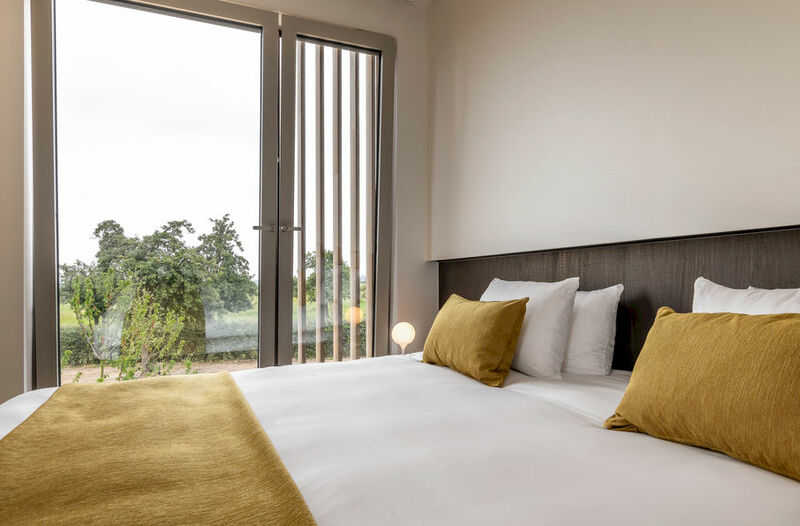 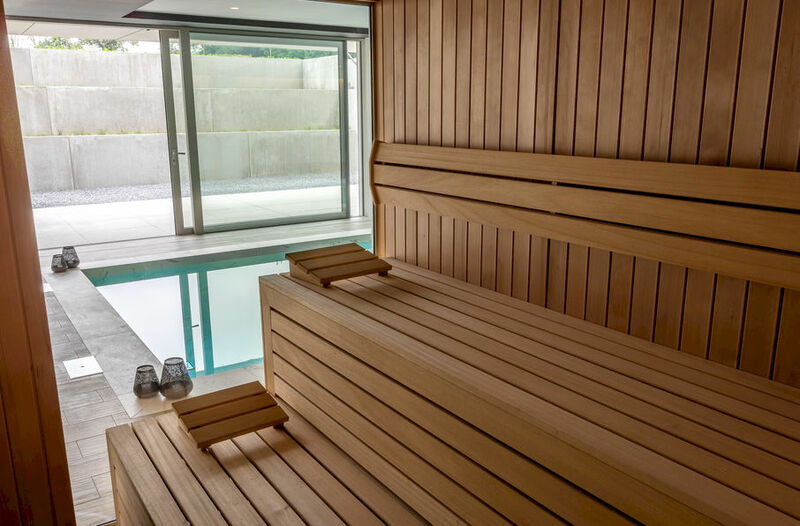 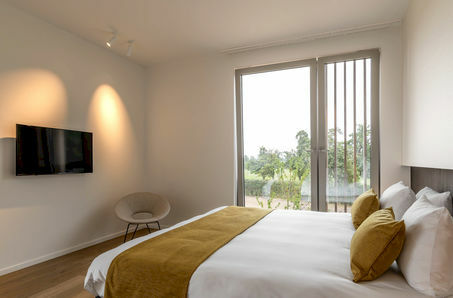 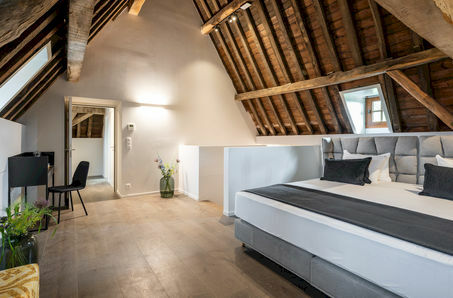 The hotel occupies a beautiful historic building (the former Steward’s House) which dates back to the 13th century and has been tastefully extended with a contemporary wing. 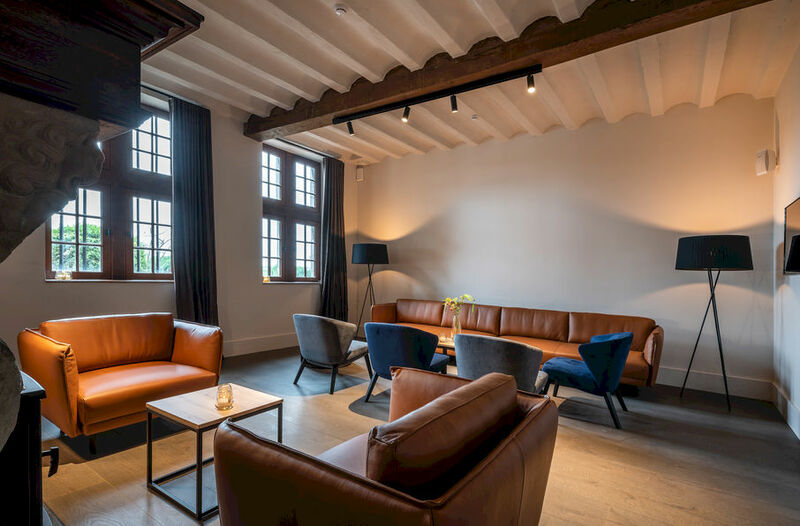 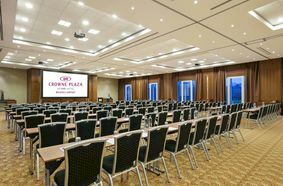 The original section boasts three junior suites, a meeting room, bar, various lounge areas and an events and banquet hall: ideal for receptions and wedding parties. 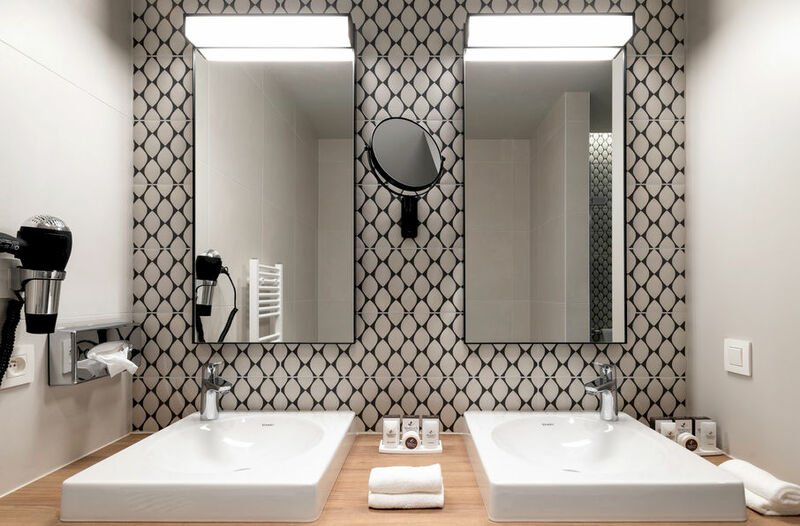 The new wing comprises 69 rooms, the top class restaurant with terrace, AKKO, and a relaxing wellness oasis, complete with swimming pool, where guests can recharge their batteries. The hotel overlooks a pleasant inner courtyard and the ground's extensive wooded gardens, which can also be booked for private or corporate events. Er zijn (nog) geen reviews over Martin's Rentmeesterij. 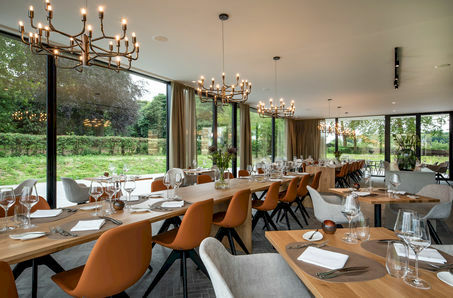 Ben jij de eerste die er één deelt?